This episode Chris and Alex Barrow Co Founder and Chief Macro Strategist of Macro-Ops.com, talk about the major moves that are shaping up in the Global Macro space. Todays we introduce Macro-Ops newest addition, "Mr. Bean". Mr. Bean is a value investor with over 13 years experience thinking his way through the value landscape. This week Chris speaks with Biren Shah who runs a family office. Alex and Chris talk about the beaten down Shipping Sector. This is a solo cast with me Chris D.
Alex, Tyler, Chris and Mr. B talk Macro Intelligence Report, Global Macro, Value, Systems Trading and Vol. Quick Take away from a monster 3+ hour session, Chris hosts a Macro Ops roundtable with Alex Barrow, Tyler Kling and Mr. B.
Chris and Tyler talk about curve fitting and over optimization of trading strategies. 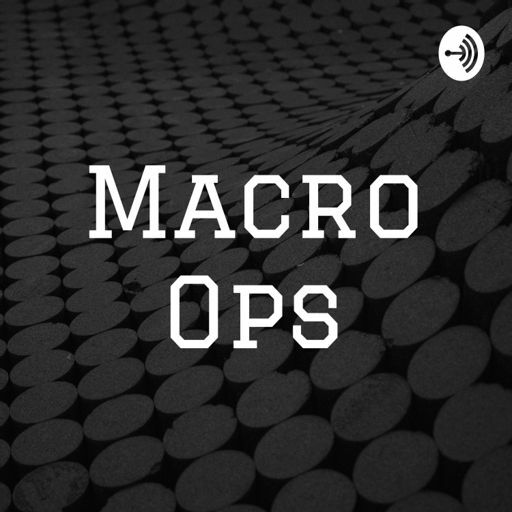 Chris sits down and chats with Macro-Ops Co-Founder Alex Barrow. Chris chats with Macro-Ops Co-Founder Tyler Kling.